The ILM is the UK’s largest awarding body for leadership and management qualifications, trusted in learning and development by thousands of organisations. 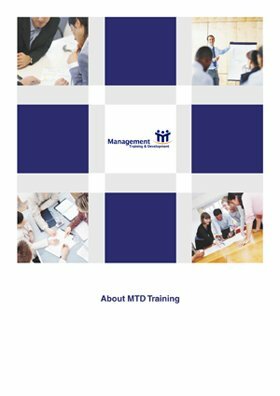 MTD Training are a fully accredited ILM centre. We can also endorse any programme that we run for you through the ILM. Whilst not a formal qualification it does give credence to your programme by the ILM giving it’s rubber stamp of approval. Please contact us below to find out more information.